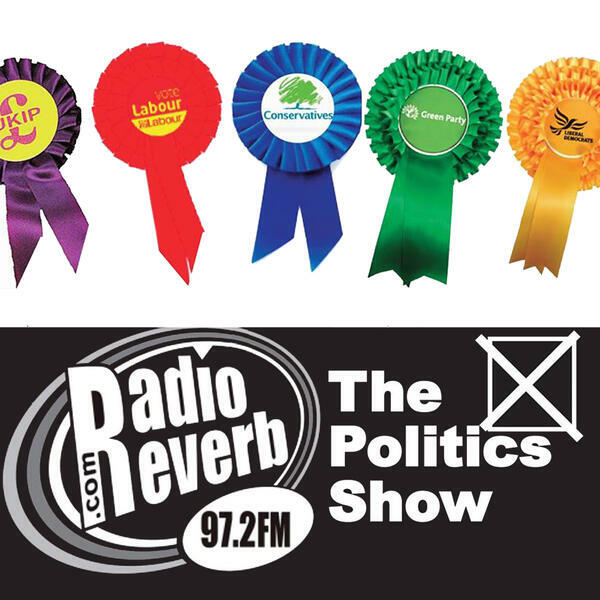 The main focus of this month's edition of RadioReverb's Politics Show is an examination of low rates of pay in the third sector in Brighton and Hove and the impact these have on the ability of charities and those working for them to deliver vital services to some of the city's most vulnerable citizens. We also explore how getting more third sector organisations to sign up to the Living Wage Campaign could help to overcome the race to the bottom when it comes to the commissioning of services by the local authority. Guests tackling the issue of low pay in the third sector are: Andy Winter, CEO, Brighton Housing Trust, Frances Duncan, CEO The Clock Tower Sanctuary and Dr Maria Antoniou, an academic and independent charity consultant. You will also hear Cllr Dan Yates who is the chair of the Brighton & Hove's Health & Wellbeing Board and Beth Munro who has started an initiative to get more information into schools about the importance of politics.